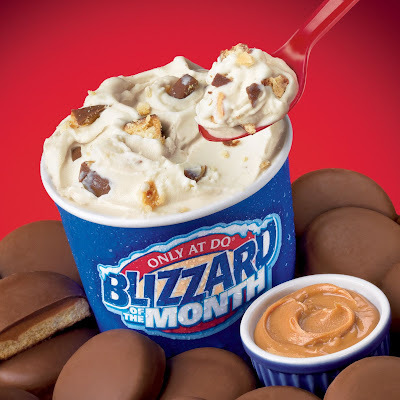 That looks amazing, kudos DQ definitely going to have to try those blizzards this summer. I had one of these this summer, it was fantastic. They should make it a regular item on the menu. Get rid of the M&M Blizzard. Nobody wants the M&M Blizzard, the candy and the ice cream don't mix very well. This summer I am going to try this definitely. It looks so yummy. I have tasted blizzard once and I didn't like it much. This pictures have made me want to try it once more. Hope I would love it this time.